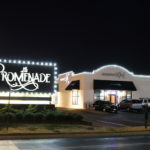 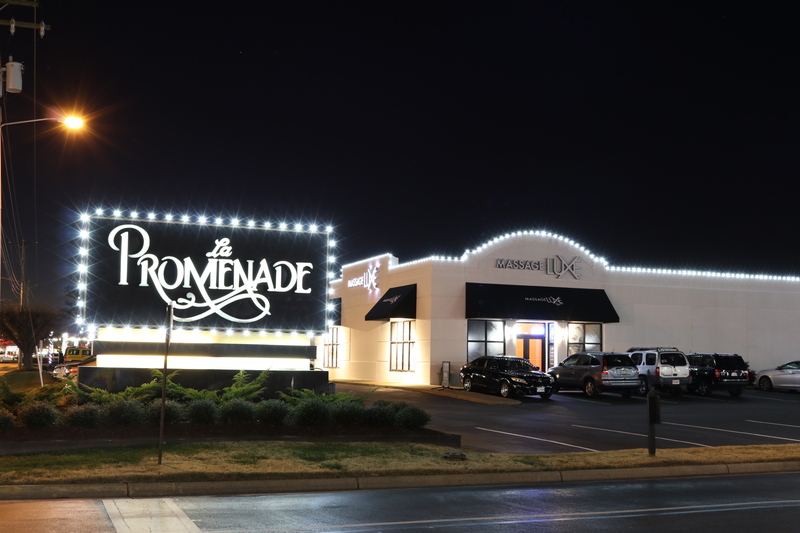 This photo of La Promenade shopping center at Hilltop was a complete redo of their existing lighting. 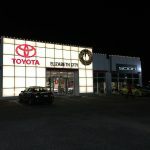 We upgraded all of the wiring as well as the lighting to cool white LED. 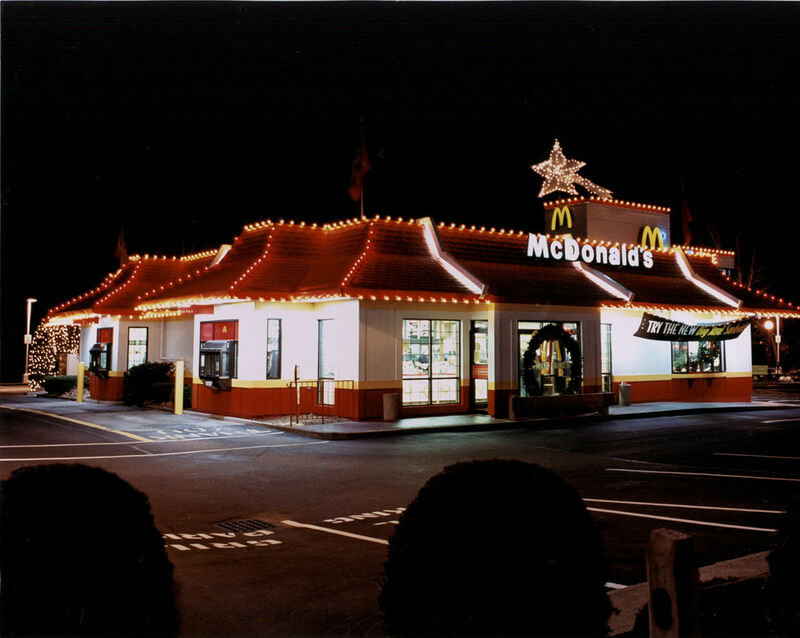 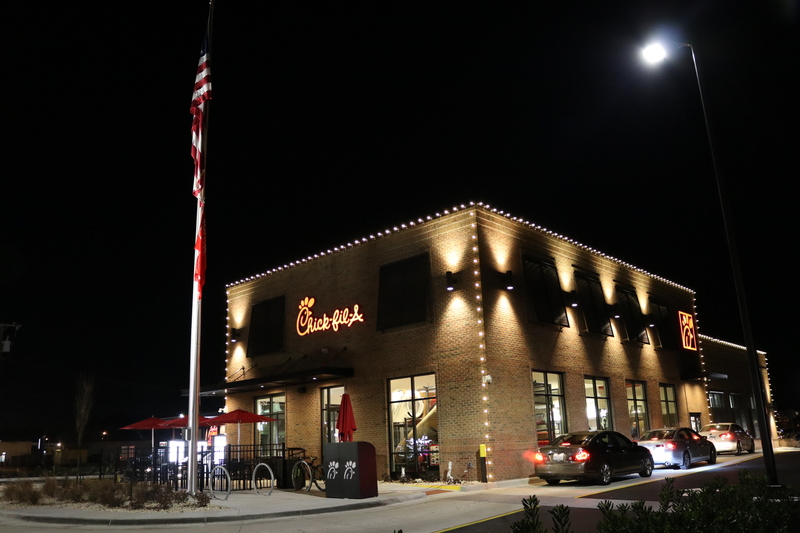 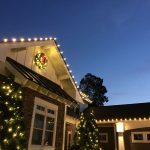 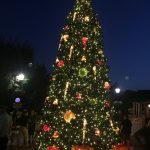 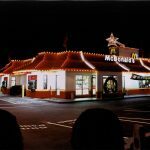 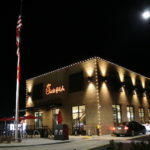 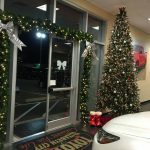 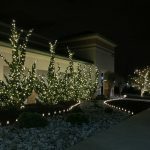 This is the Chick Fil A on Virginia Beach Blvd lit with traditional warm white lights, we also lit the inside and provided an 8’ decorated tree inside. 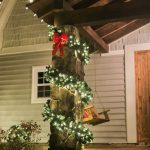 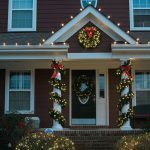 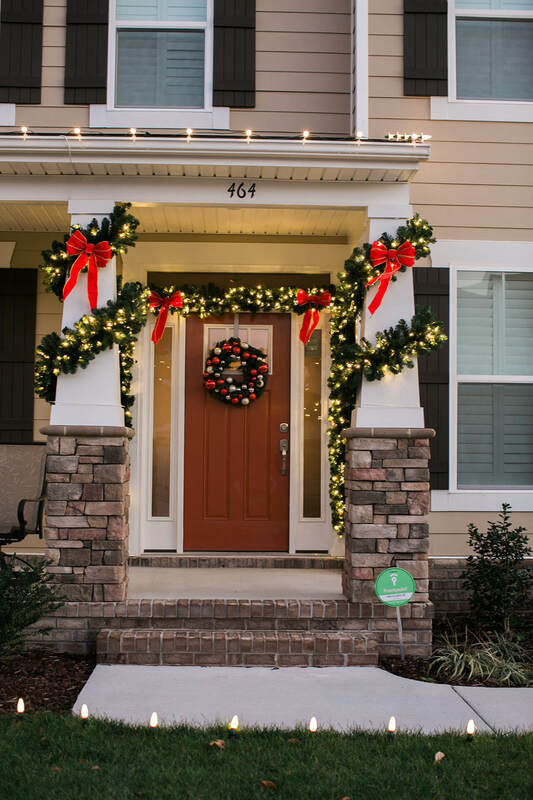 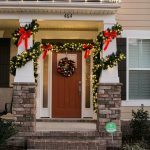 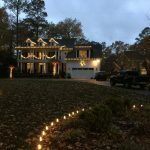 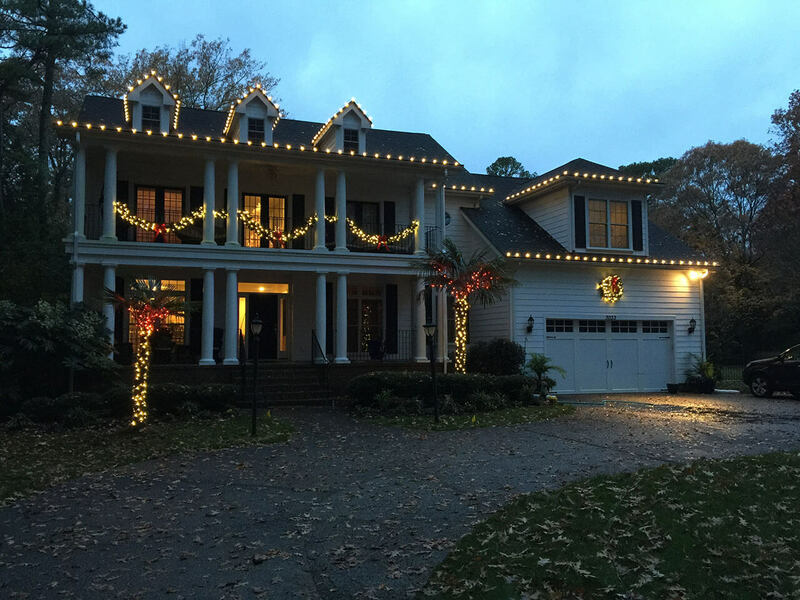 This is a home in Virginia Beach done in traditional warm white LED’s with warm white garland around the archway and warm white wreaths on all the windows. 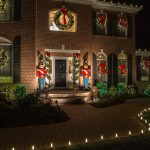 We also added some Barcana Toy Soldiers at the entranceway to the house. 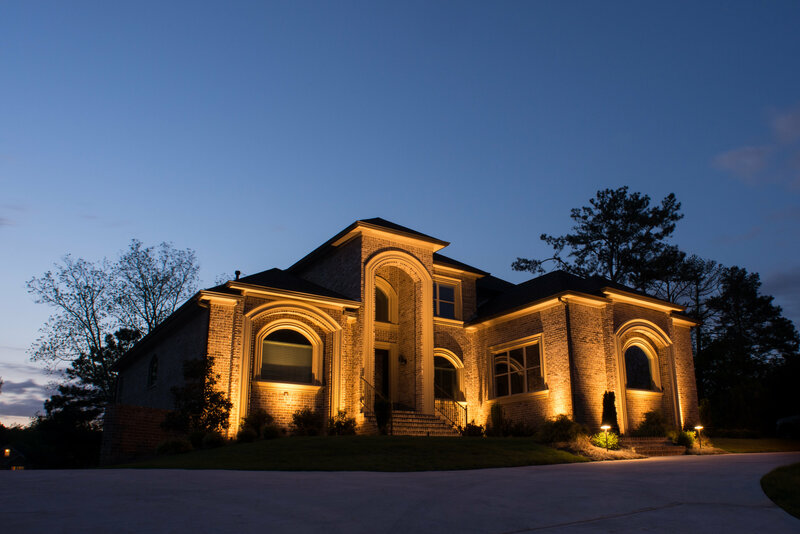 This customer also added color splash lighting to the outside of their beautiful home. 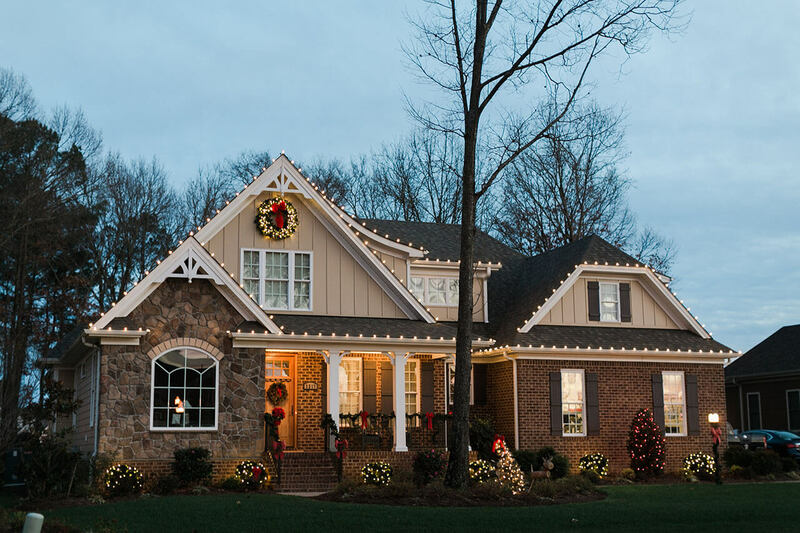 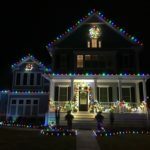 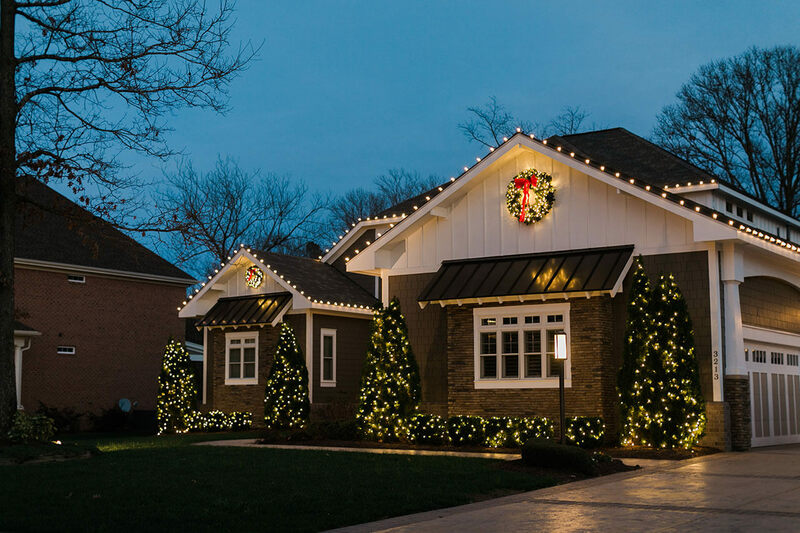 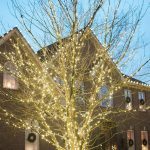 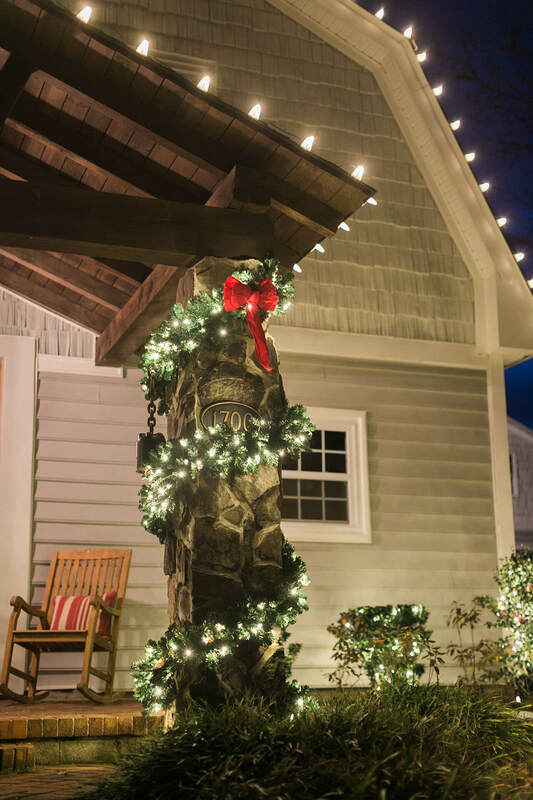 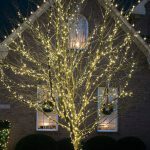 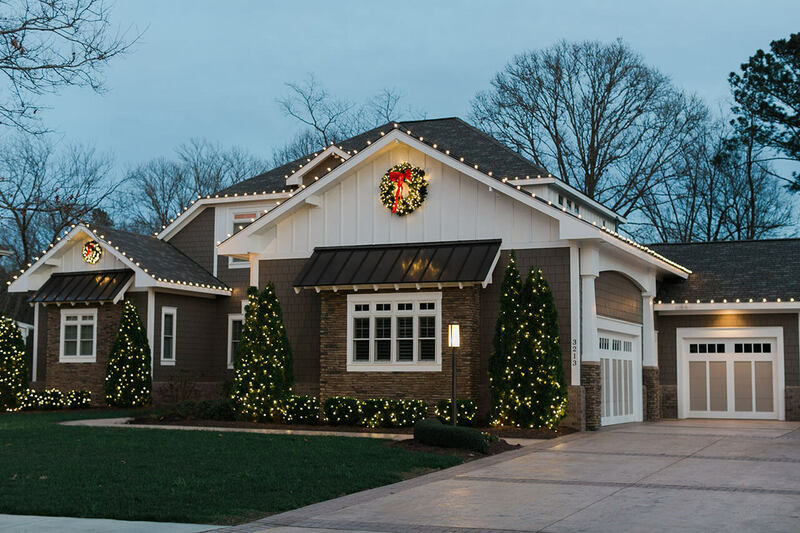 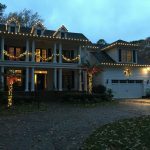 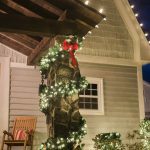 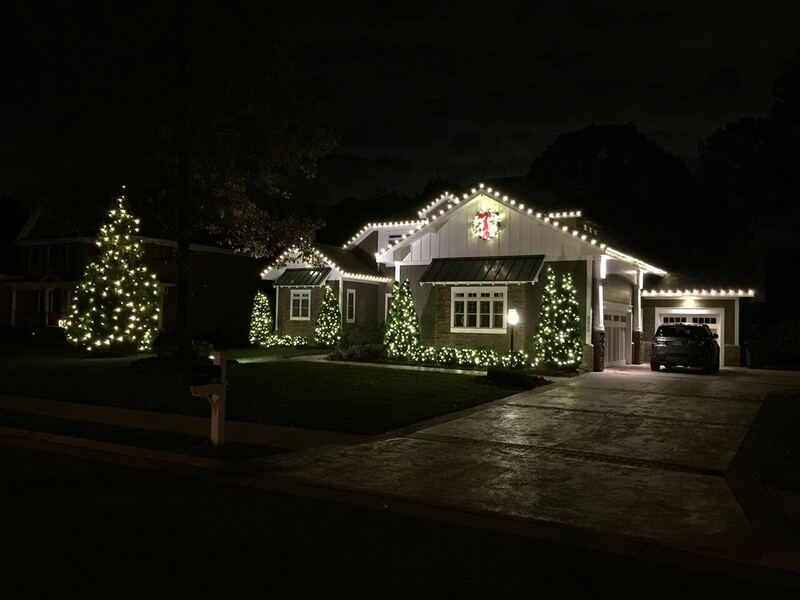 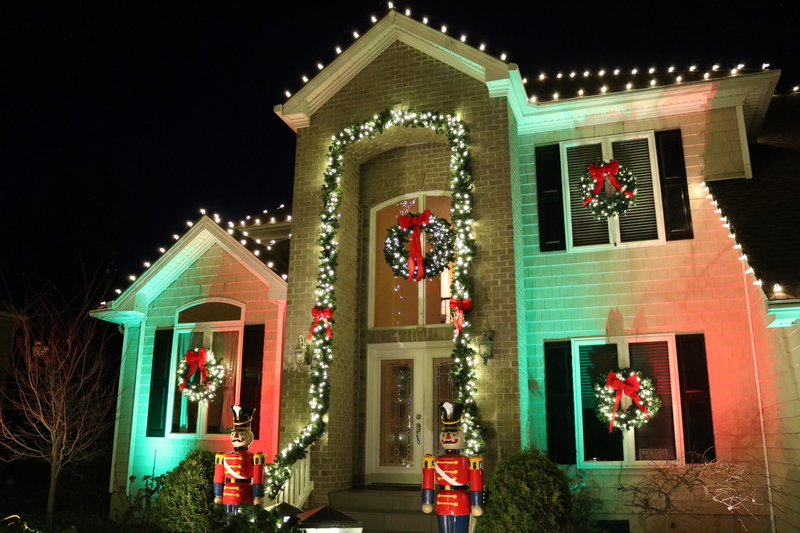 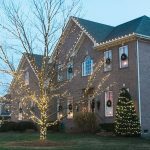 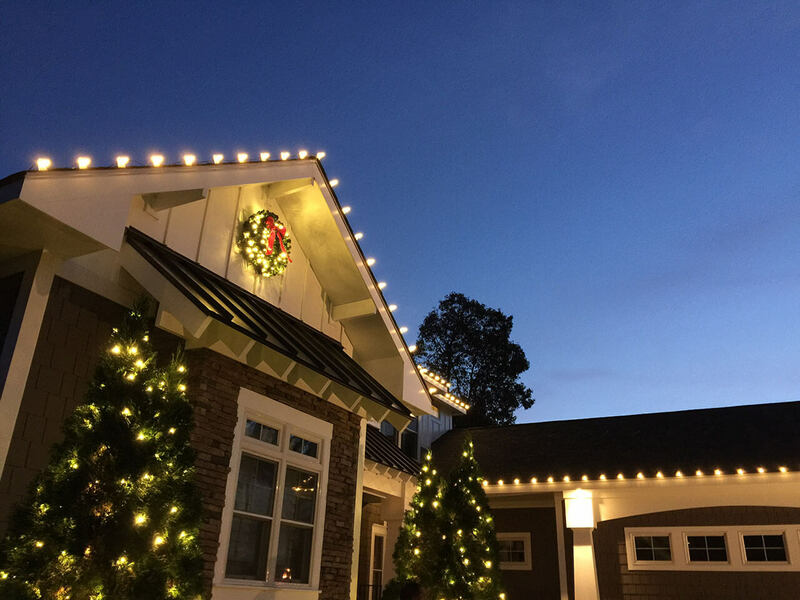 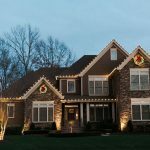 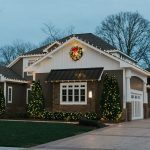 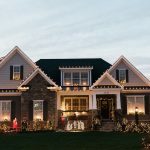 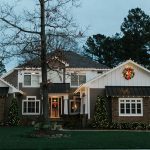 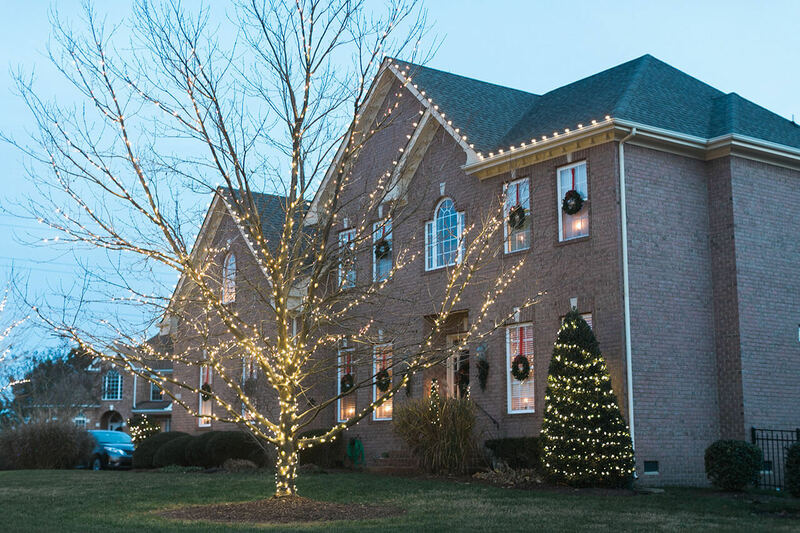 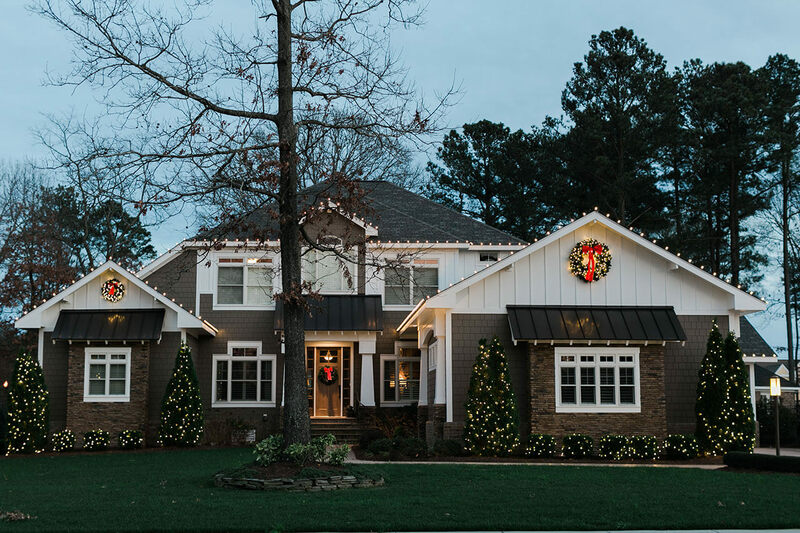 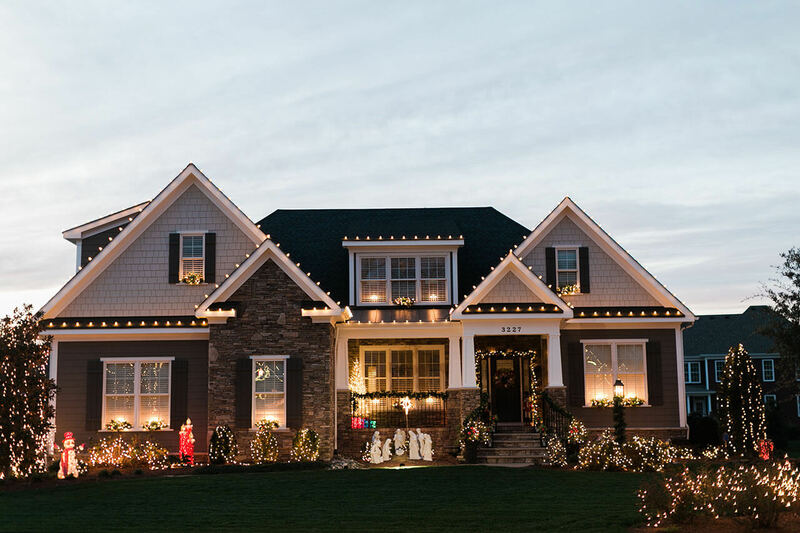 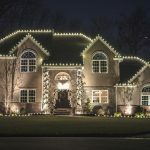 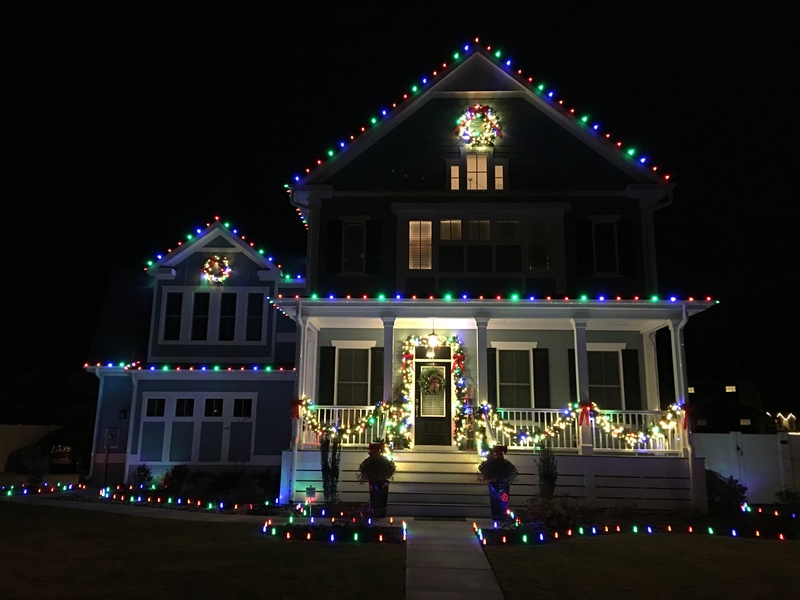 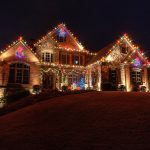 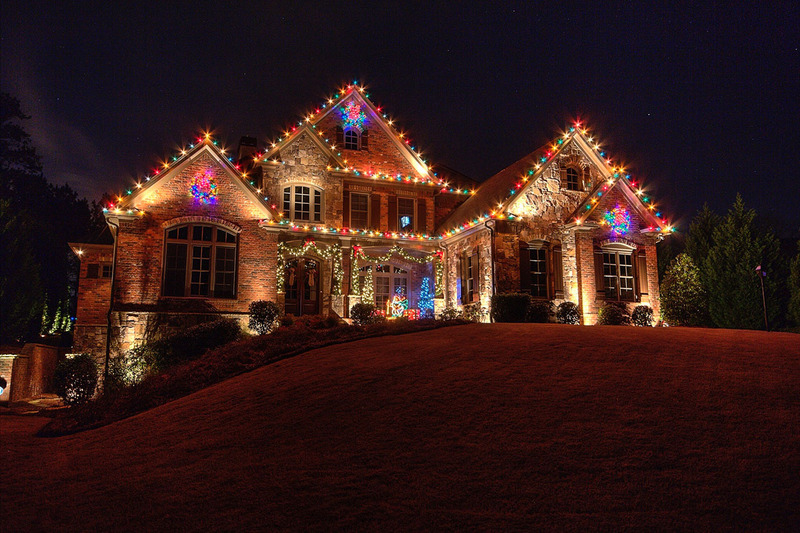 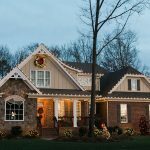 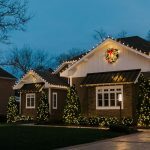 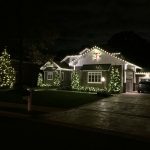 This Stephan Alexander home in Chesapeake is light using multicolor LEDs on the entire home as well as in the garland and the wreaths. 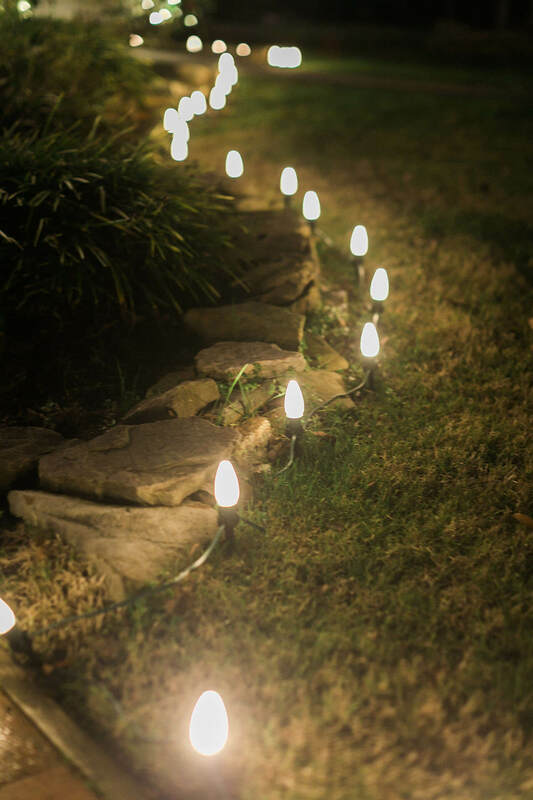 We also outlined all of the flower beds with stake lights to show off the landscape. 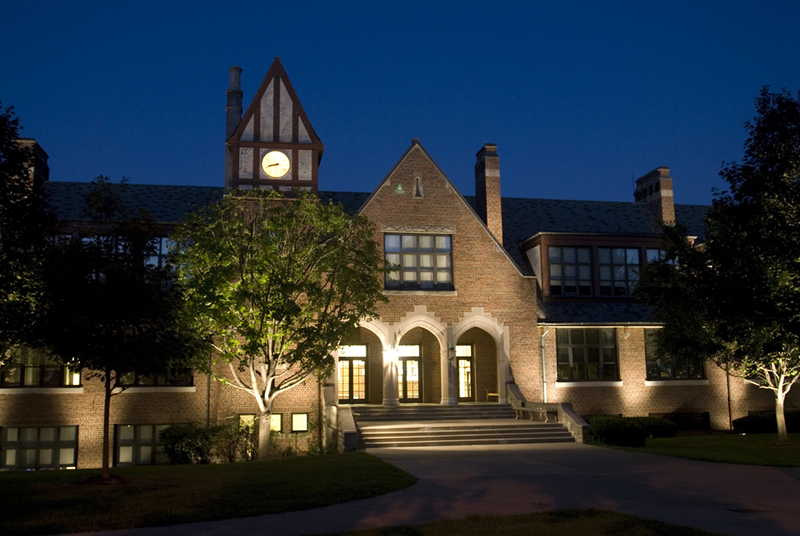 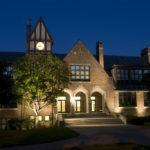 Landscape lighting done on the front of this School located on the Peninsula. 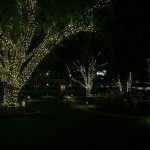 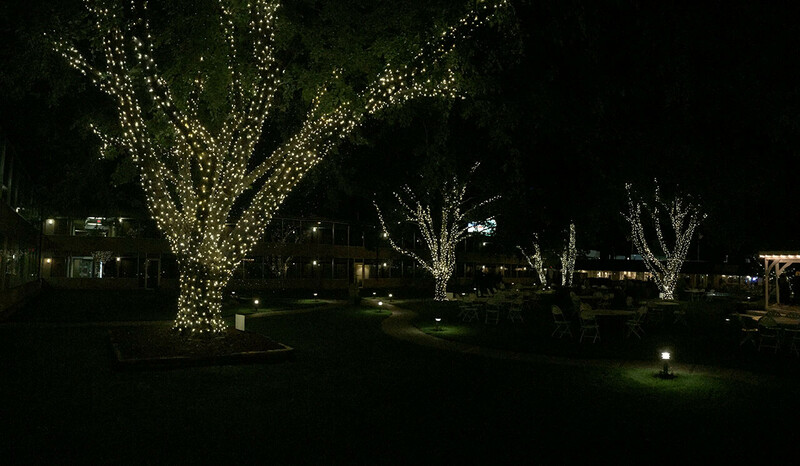 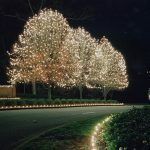 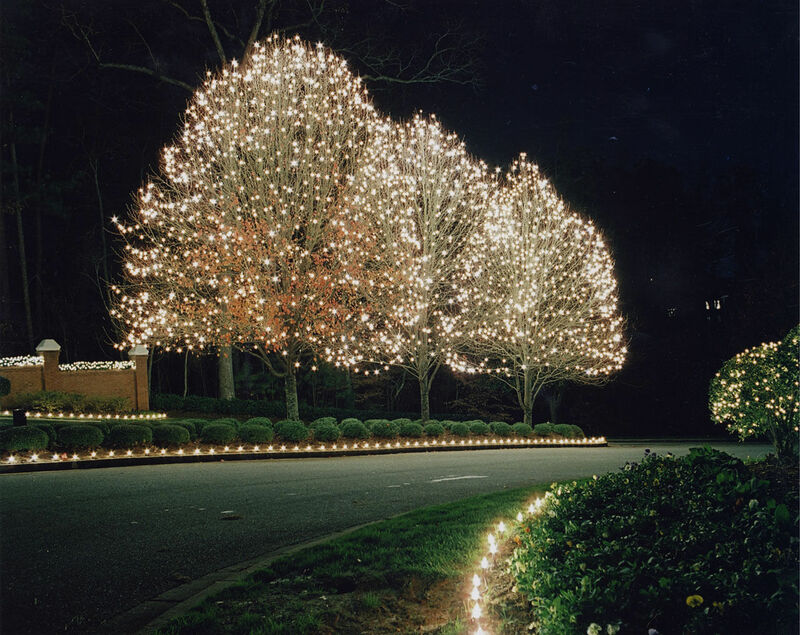 We also lit the trees to make the whole property come alive at night. 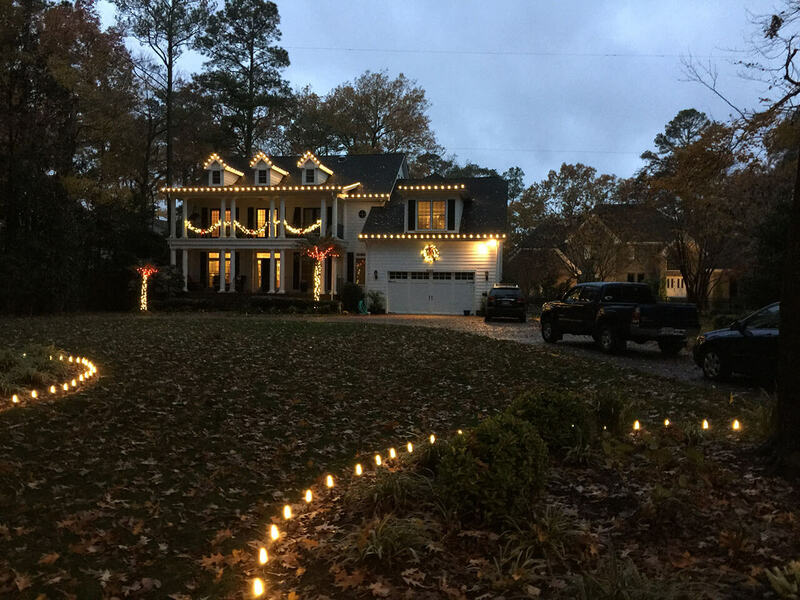 We lit the front hardscape and architecture of this Virginia Beach home. 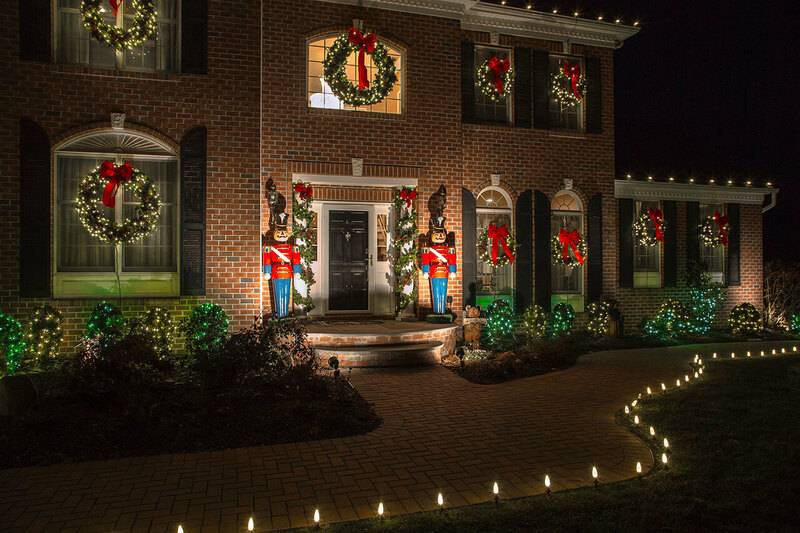 We also brought in some pathway lights to help light the walkway. 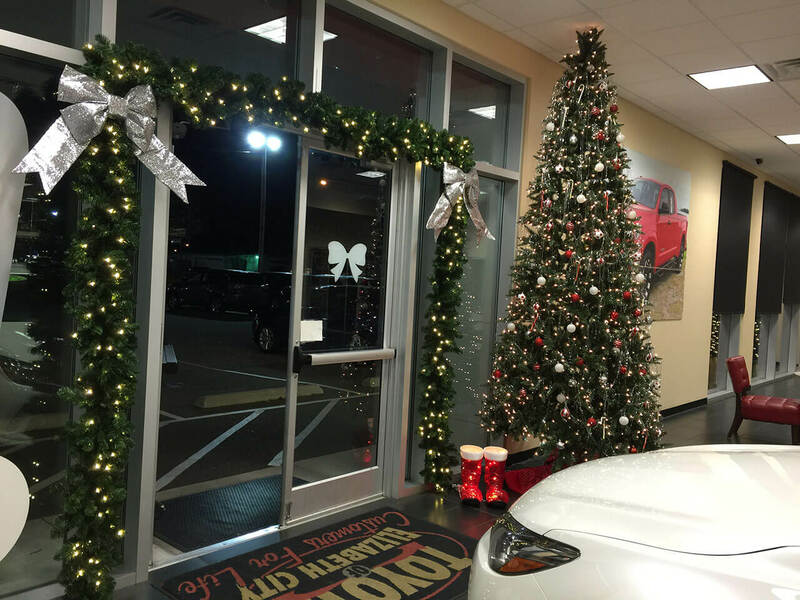 Local Car dealership interior design. 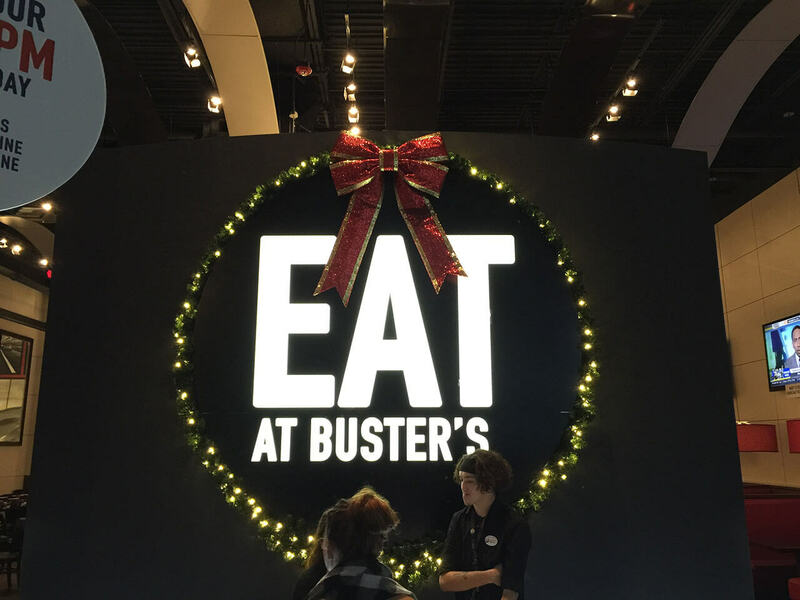 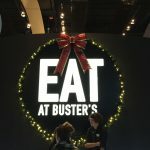 Dave and Busters in Virginia Beach Interior decorated. 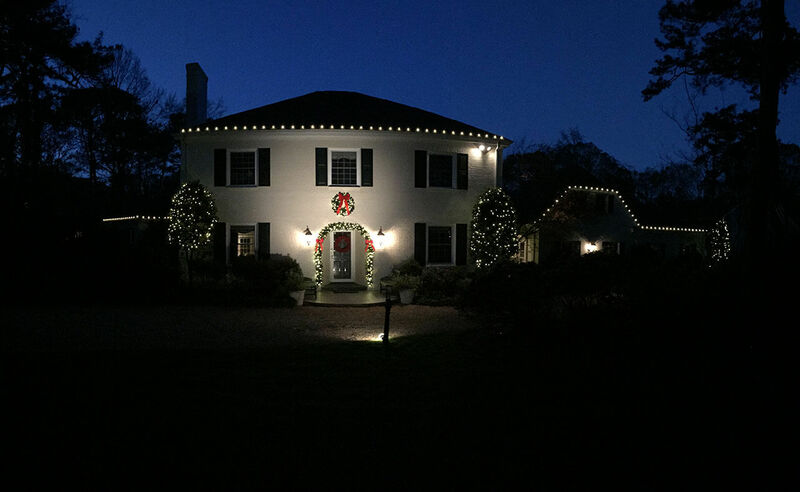 Residential exterior in Little Neck Virginia Beach. 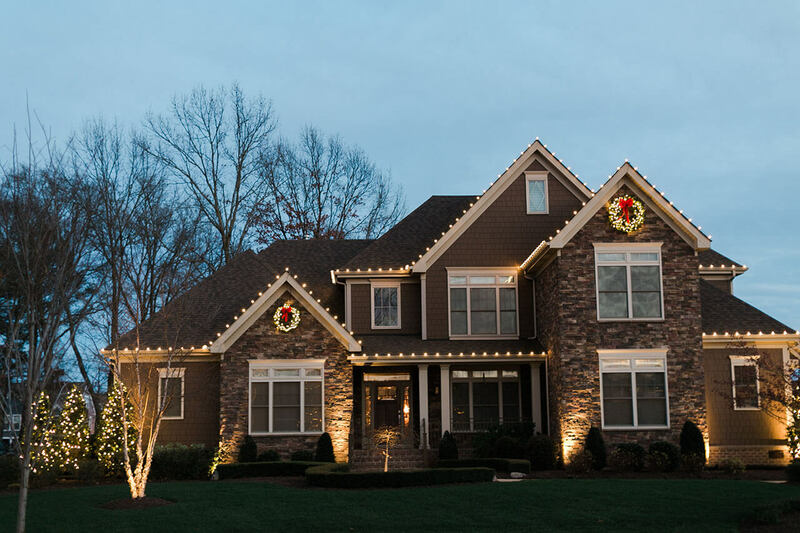 Residential Exterior in Chelsea Virginia Beach. 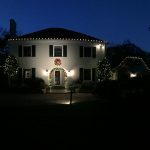 Residential Exterior in Riverfront, Suffolk. 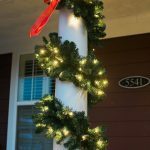 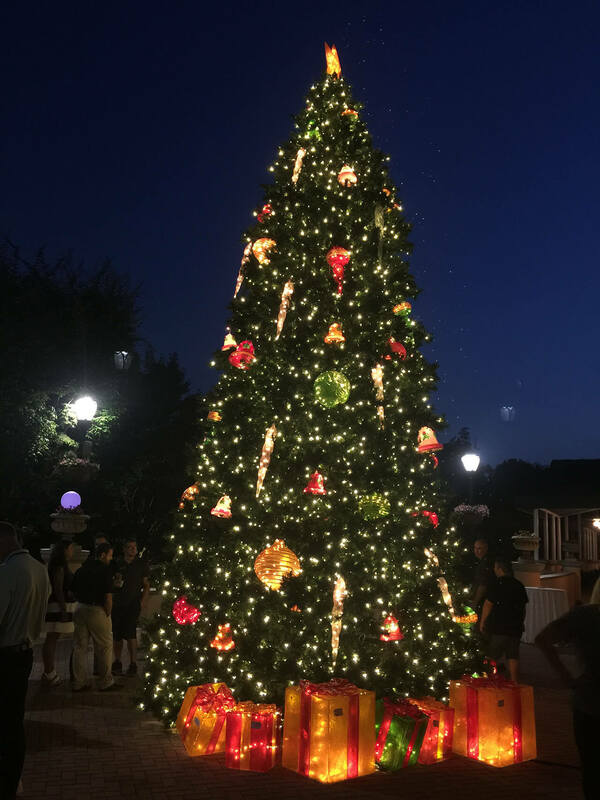 24’ Summit Tree with ornament package. 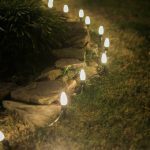 Stake lighting outlining flower beds. 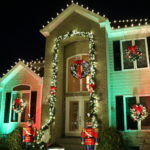 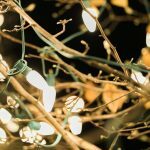 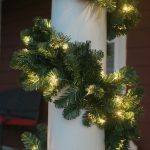 Close up of our residential LED garland. 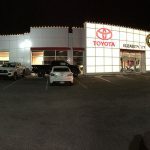 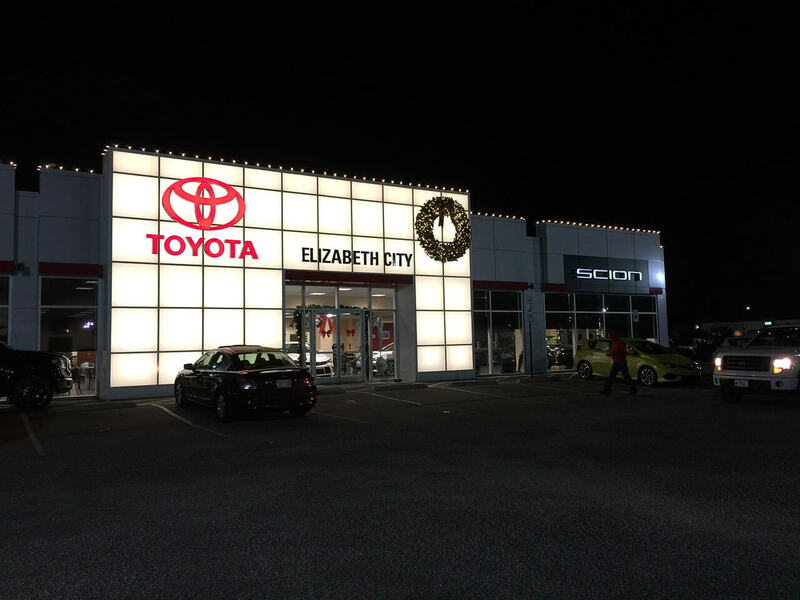 Exterior of local care dealership in Elizabeth City. 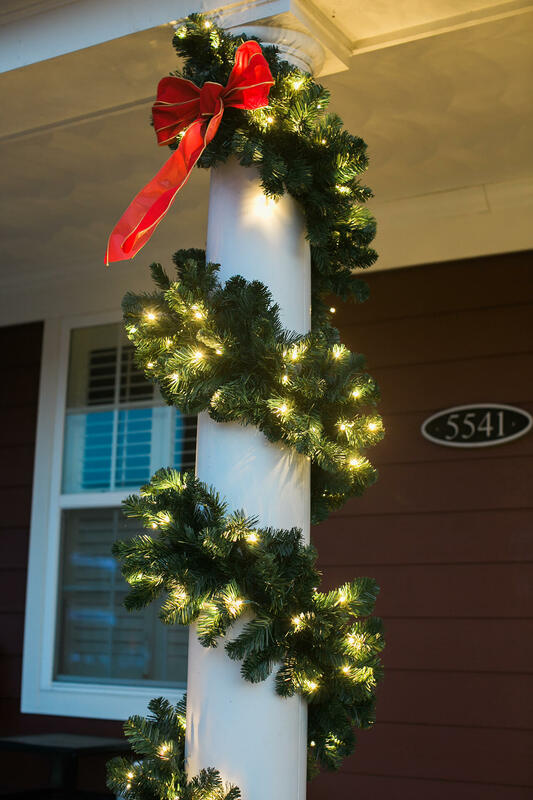 Garland with bow on column noon Virginia Beach home. 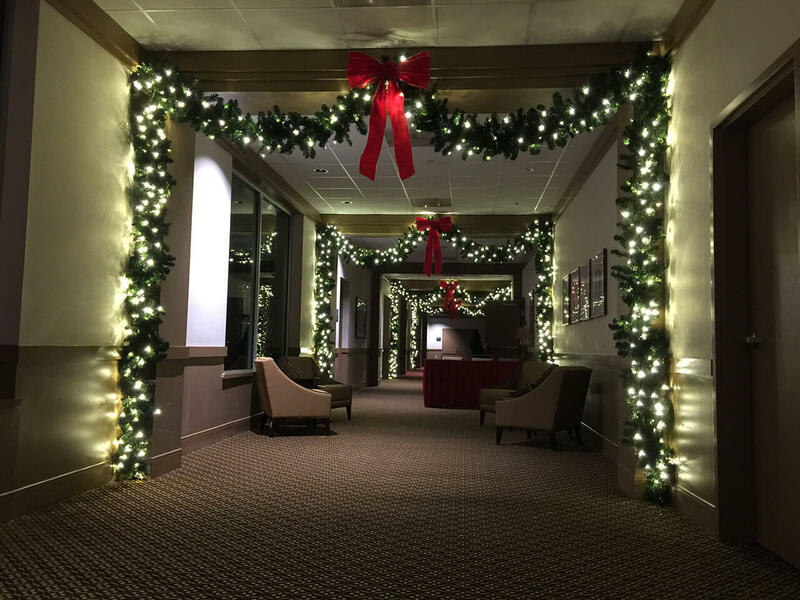 Interior hallway of Officers club on Navy Base in Norfolk. 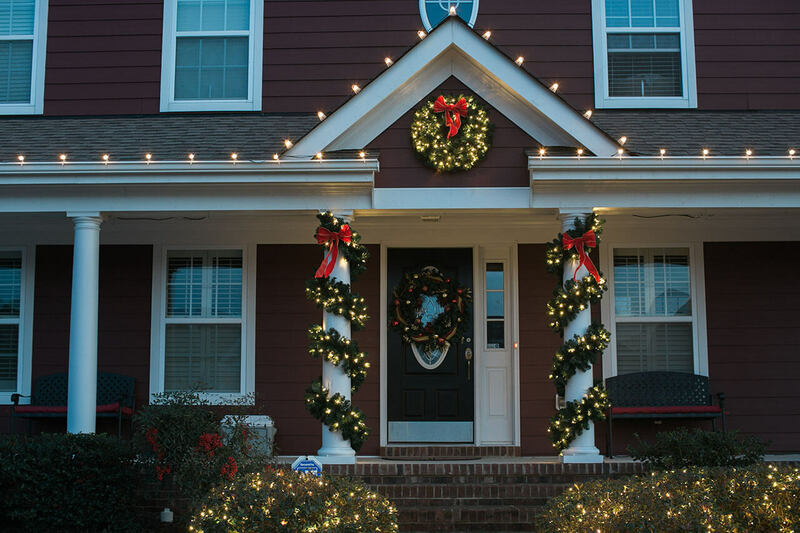 Front door decorating in Suffolk. 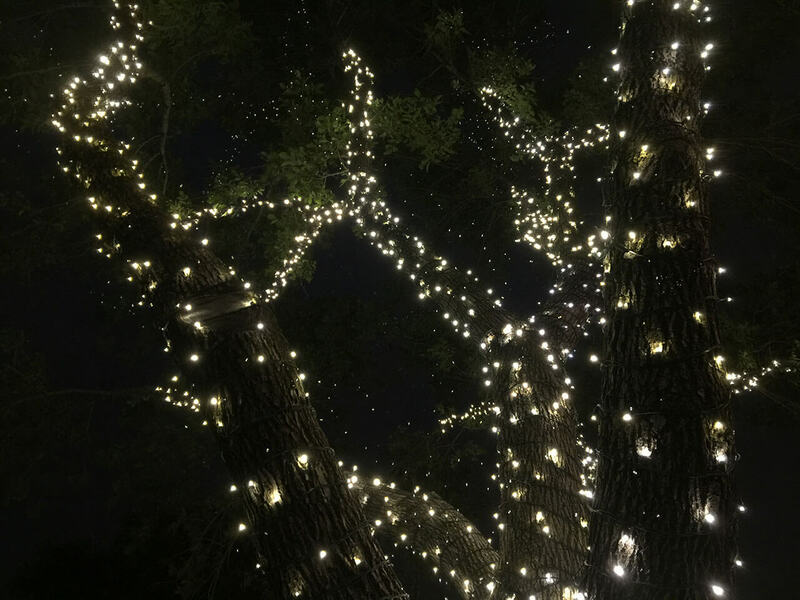 C9’s in canopy for trees. 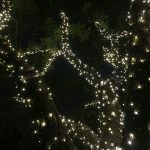 Branch wrapping multiple trees in park. 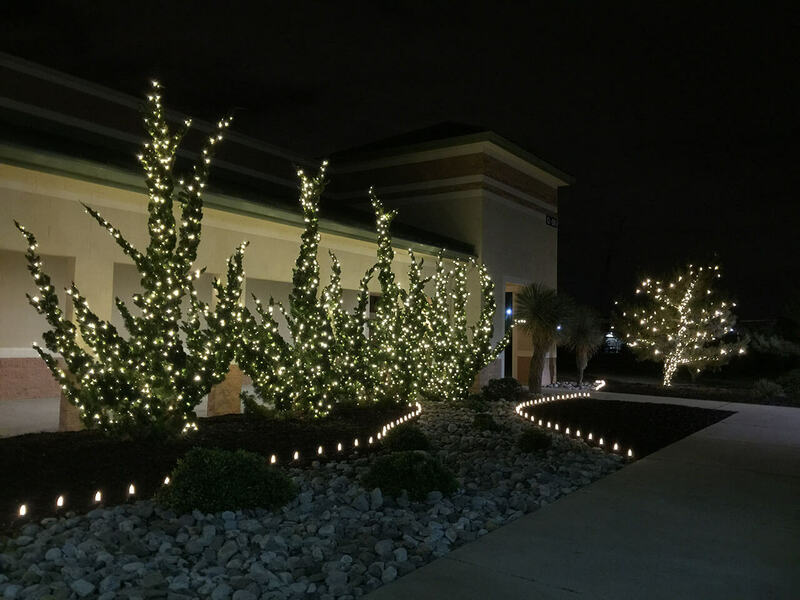 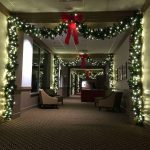 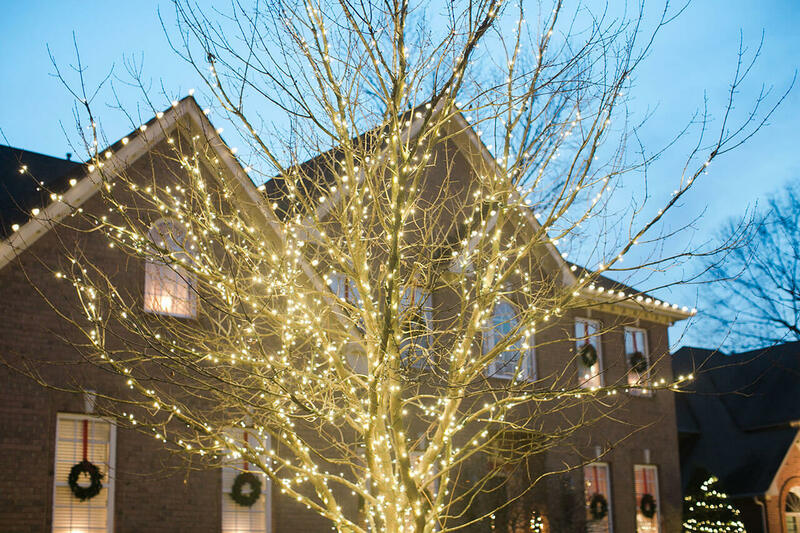 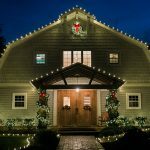 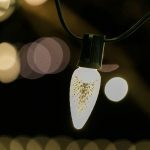 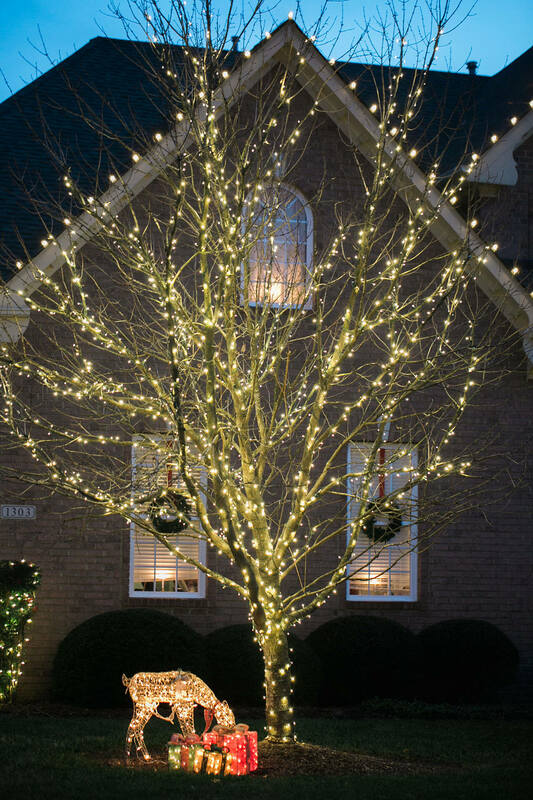 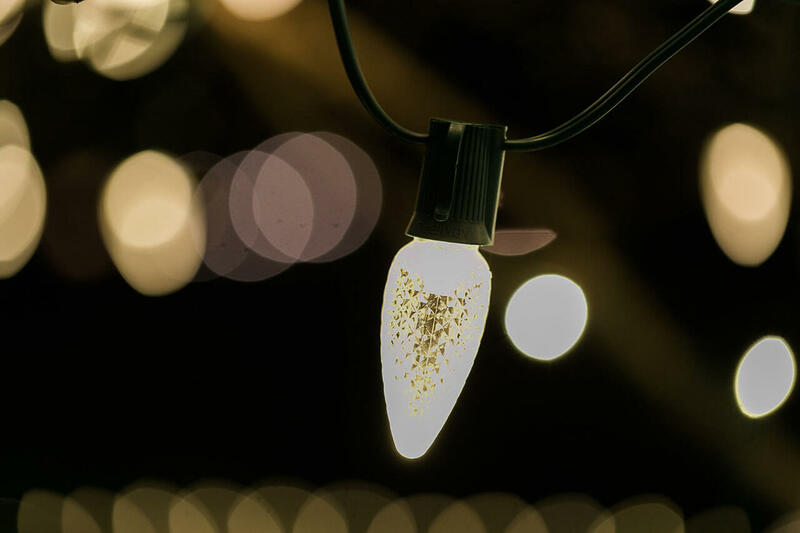 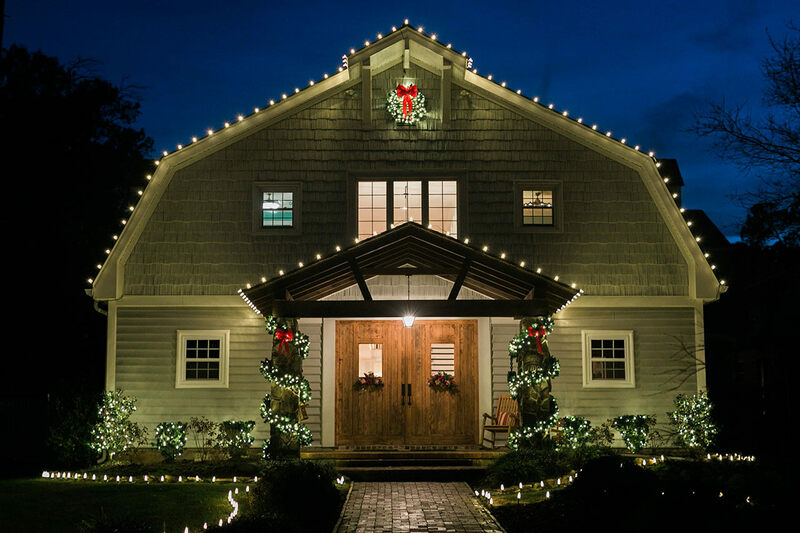 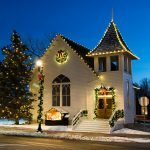 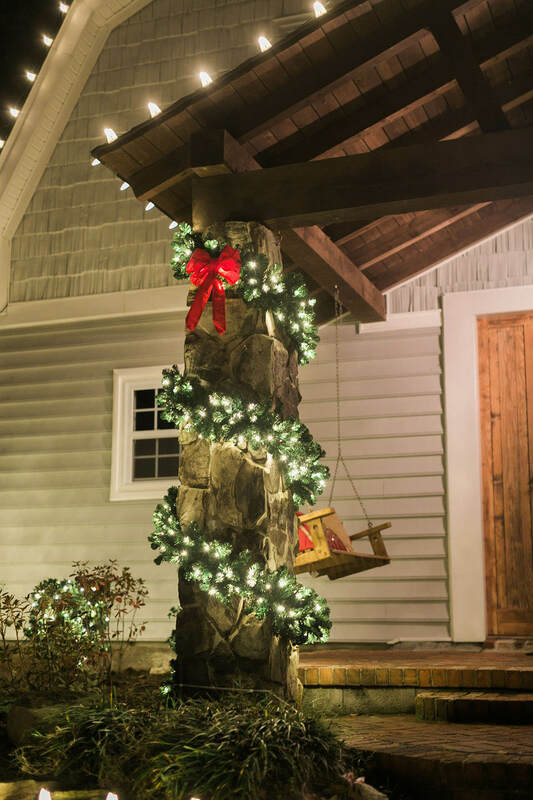 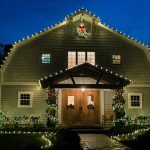 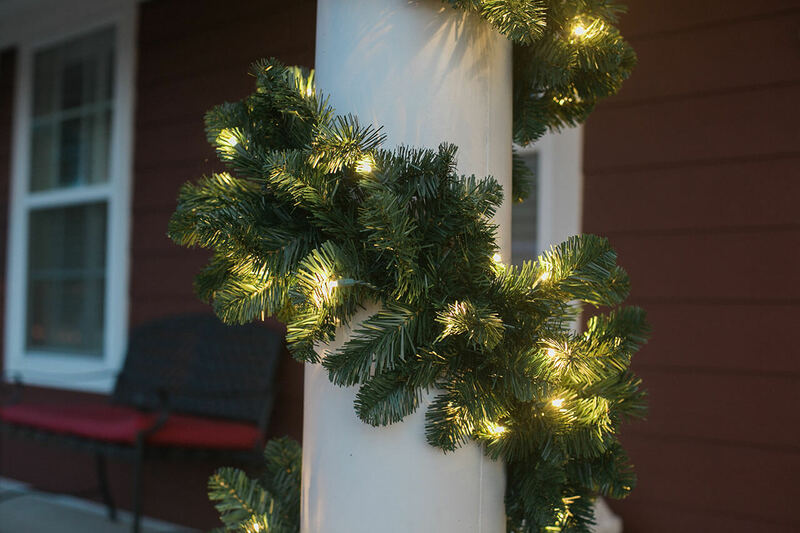 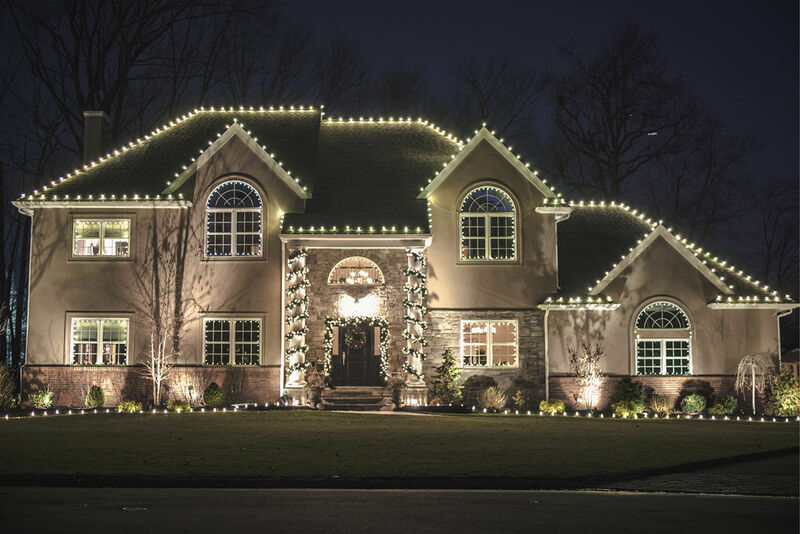 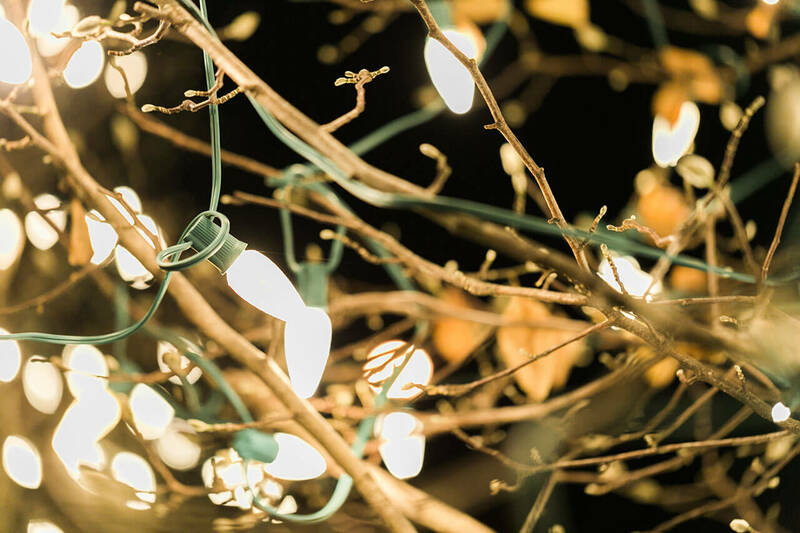 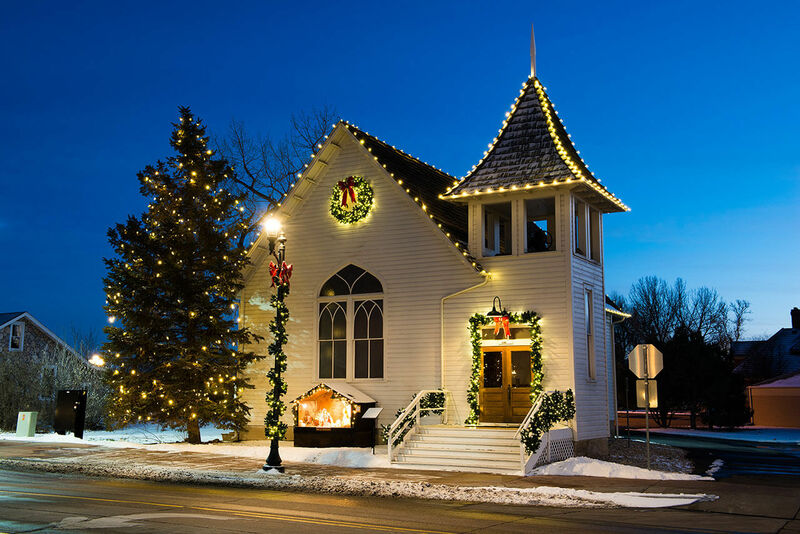 Transform your home or business into a winter wonderland this holiday season. 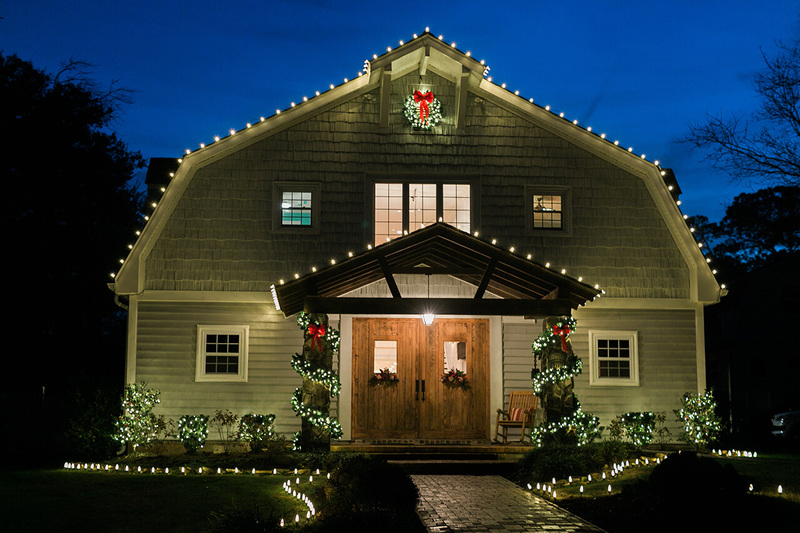 Hurry—our workshop fills up fast!